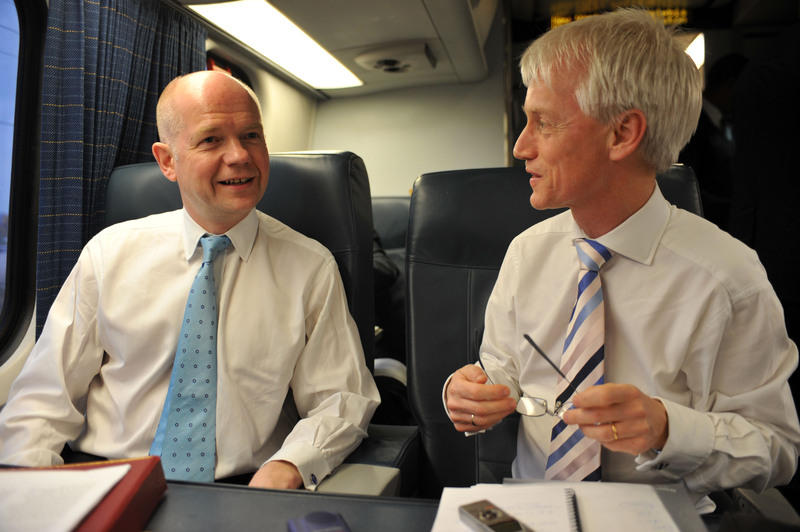 David Wooding interviews Foreign Secretary William Hague. 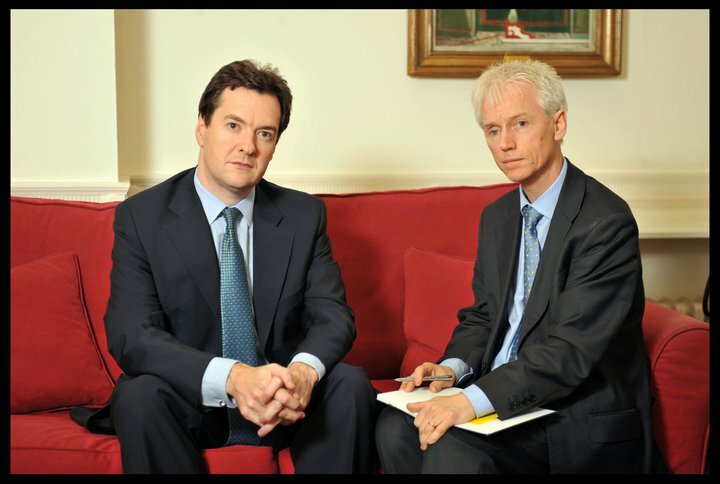 David Wooding interviews Chancellor George Osborne. Click on images to enlarge. 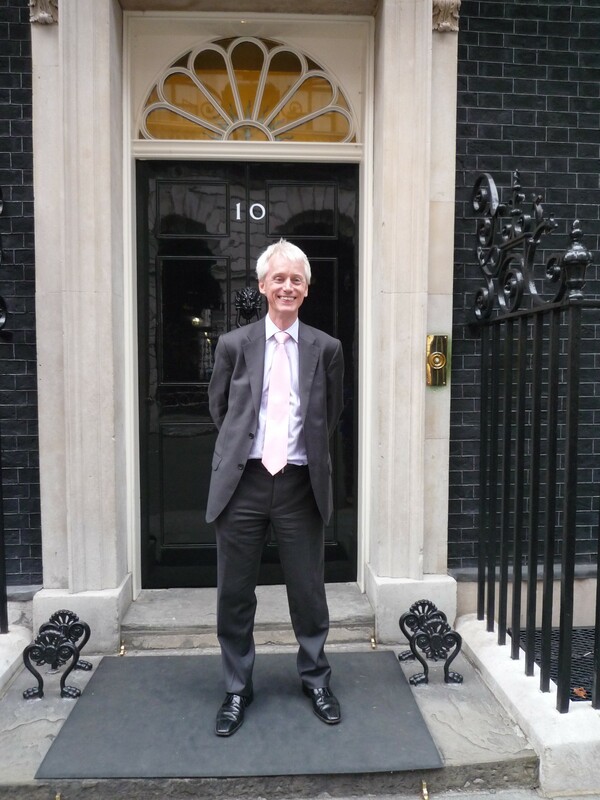 David Wooding on one of his many visits to 10 Downing Street. 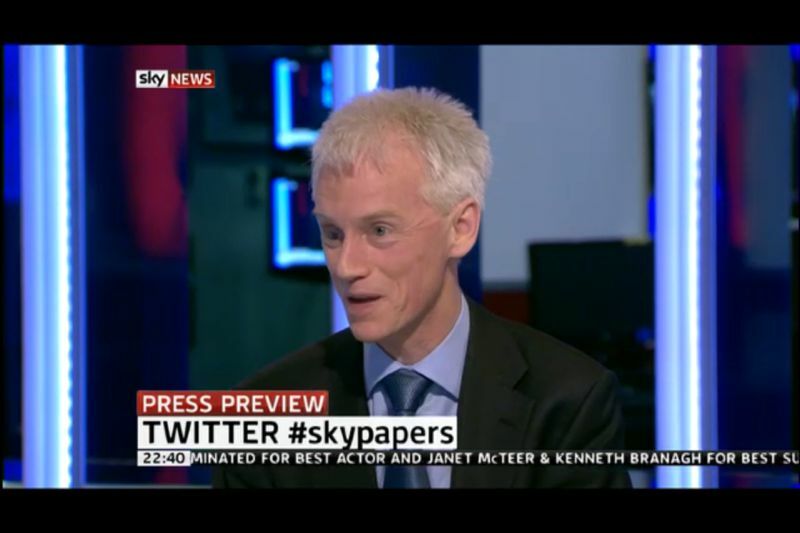 Reviewing the papers on Sky News, January 2012.